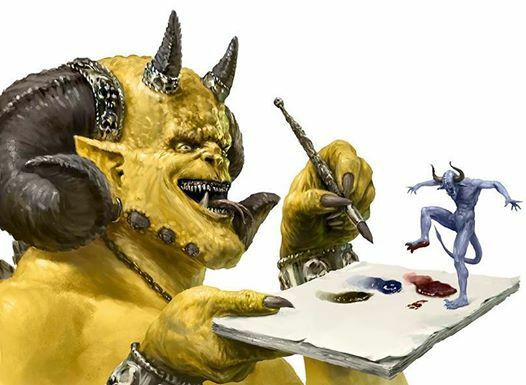 All miniature painting enthusiasts have the opportunity to demonstrate their skill with a brush and be rewarded for it. Paint a miniature at home and bring it to the store today to enter in this fantastic competition of talent and color. We have many prizes waiting for you. - No entry fee is required for the competition. - minimum of 3 models, maximum of 5. - Must be painted by you. 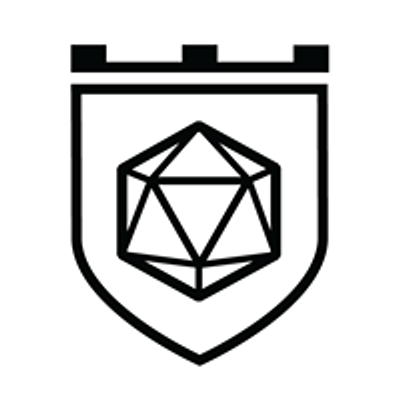 - Can be from any game or wargame or boardgame. Doesn't matter. 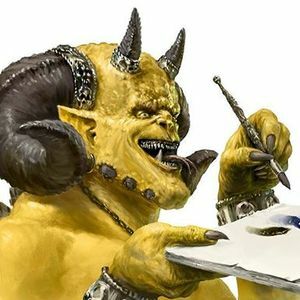 - Judge will decide if your miniature goes into the Beginners or Masters bracket.